Celebrate their new Irvine, CA, location during an Open House on Saturday, Oct. 13th, 10AM to 3PM. 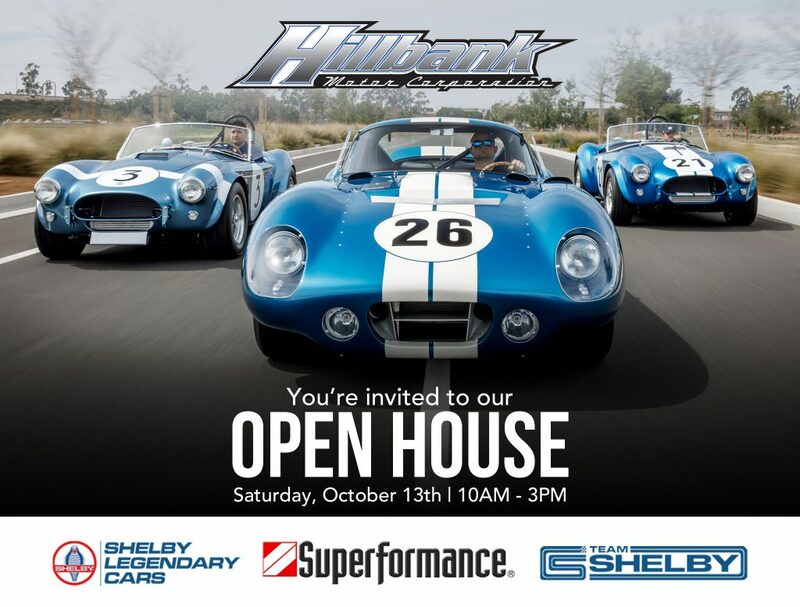 Rev up your spirits with a tour of their new facility, meet racing legend Bob Bondurant, experience incredible Ford and Shelby performance vehicles and enjoy a light lunch on them! RSVP at the link below!